Valid from date of purchase through December 2019!! and after 3:00 Saturday and Sunday. Can be used for primary cardholder and up to (3) accompanied guests per day. 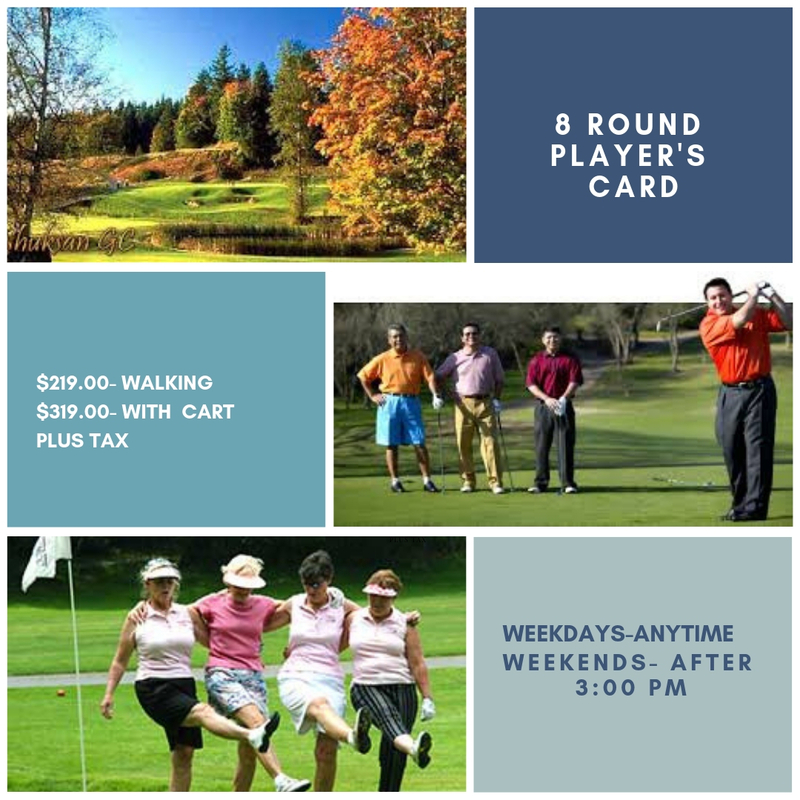 Rounds can also be redeemed on weekends before 3:00pm with an additional surcharge of $10 (walking) or $12 (power cart). 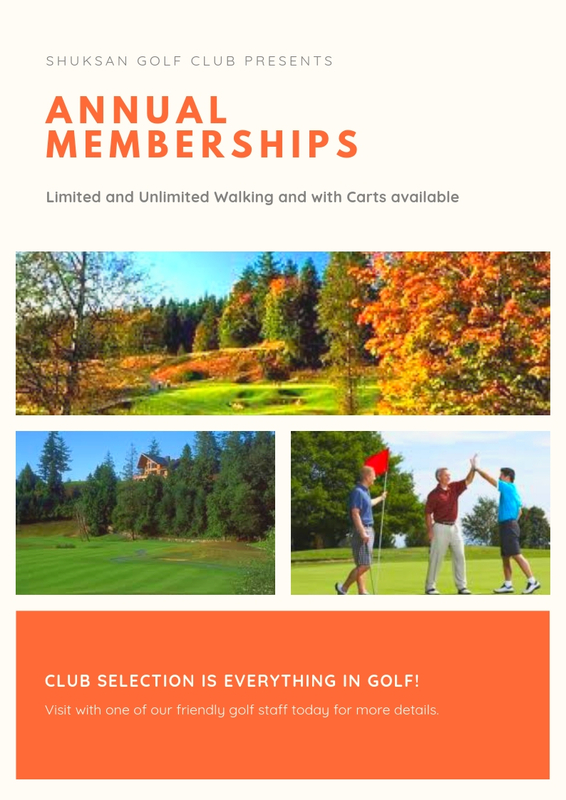 Valid from date of purchase through December 31, 2019! !